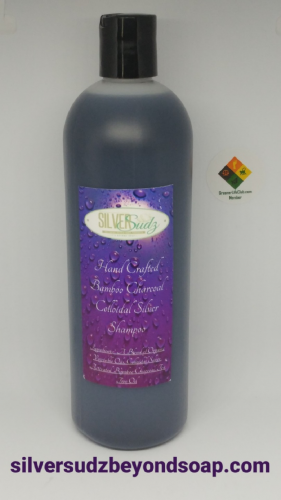 Short Product Description: Shampoo made with colloidal silver, activated bamboo charcoal and essential oils. Great for dry scalp conditions and infections of the scalp. Shampoo made with colloidal silver, activated bamboo charcoal and essential oils. 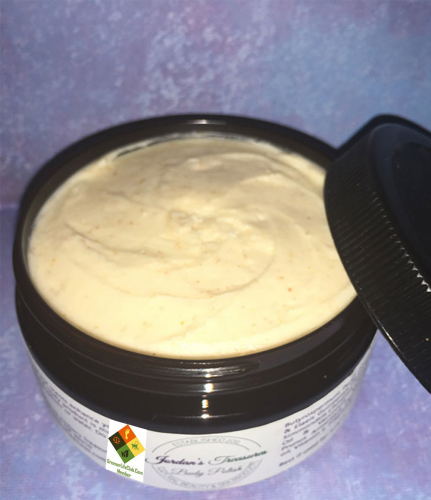 Great for dry scalp conditions and infections of the scalp.